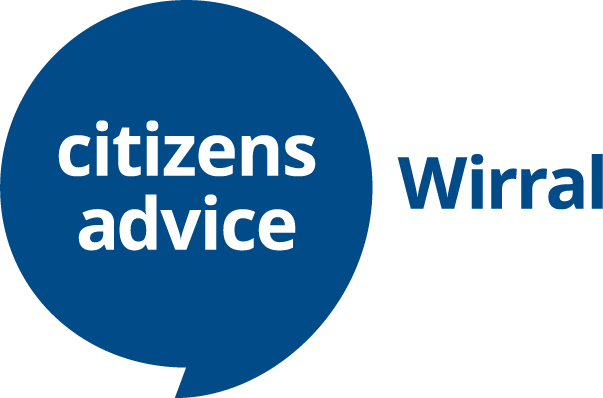 Citizens Advice Wirral is an independent and impartial organisation here to help you. We offer wide ranging help across subjects that include the management of debt, problems with housing and rent, relationship issues and consumer rights. You can access advice online 24 hours, 7 days a week using the links in Get Advice Online or request advice online at any time. Volunteer with us and make a difference to the lives of people on Wirral. 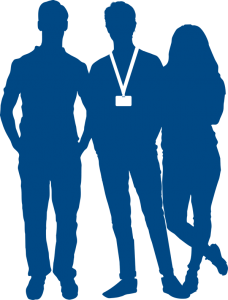 We have opportunities and offer training in a range of areas – look at our Volunteer page for further information.